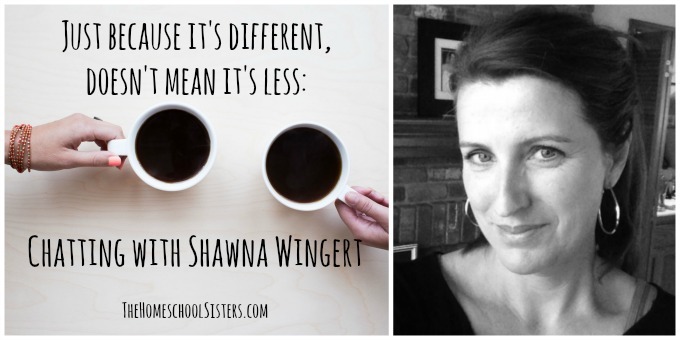 Shawna Wingert joins the sisters in this episode to talk about when your homeschool doesn’t look like the one next door, and why just because it’s different, doesn’t mean it’s less. 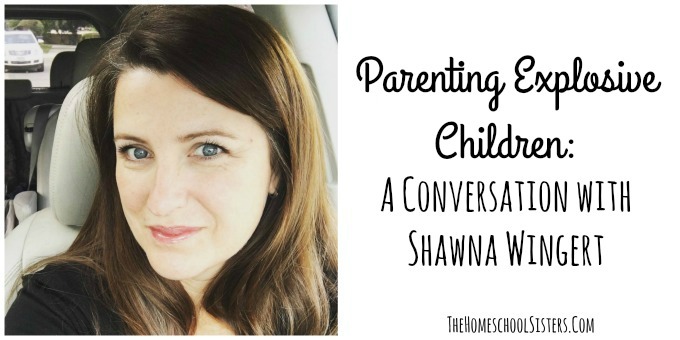 Shawna is a special education teacher turned business consultant, and mom of two brilliant boys with differences and special needs. She’s just launched a new venture – Different by Design Learning – which creates customized, strength-based learning plans for nontraditional learners. Shawna has a new venture and we are so excited about it! Different By Design Learning offers customized, strength-based learning plans for nontraditional learners. 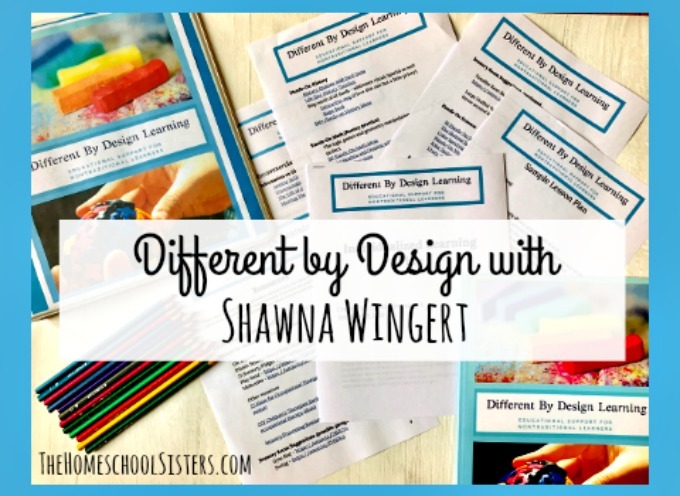 Completely based on your child’s interests, you have the option of using a custom workbook template that walks you through making your own plan, or you can work directly with Shawna and she will create it for you. You answer some questions about your child and she does all the work for you. This perfect for the mom of a differently wired kiddo that just needs a little help getting started with a strength-based approach. For a very limited time, pricing is only $49.99 to work with Shawna and $24.99 for the downloadable workbook. This episode is sponsored by KiwiCo. 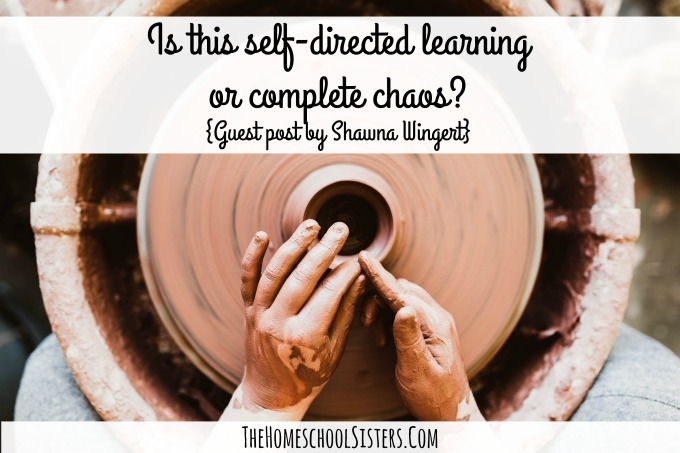 In this episode, the sisters are joined by Shawna Wingert, author of Parenting Chaos: Practical Support and Encouragement for Parents of Explosive Children, a new book about explosive kids. The trio chat explosive behavior- what causes it, the judgment surrounding it, and how we as parents can best respond to it. If you have ever felt hopeless or helpless about your child’s behavior, this episode is a must-listen.